Starting At $145.00 + Free Shipping! 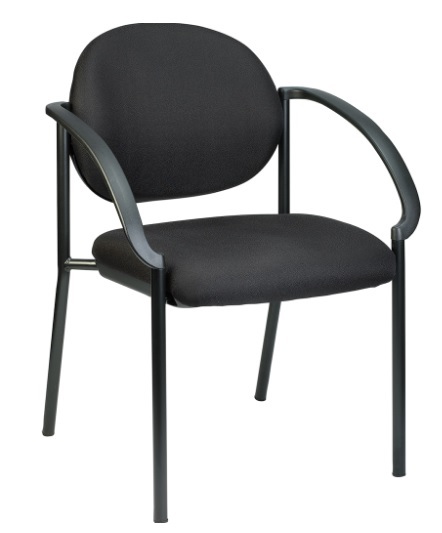 The Eurotech Dakota Stacker Guest Chair is designed with rich and luxurious fabrics that will make any customer feel like the time they spend sitting in it is time well spent. 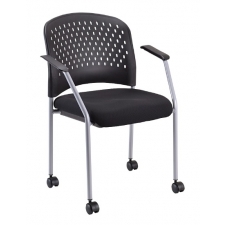 Able to support weights of up to 275 pounds, you know you are investing in the best of sturdiness and comfort when you purchase this office chair. 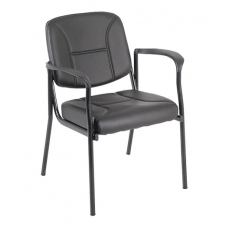 To guarantee this, the chair has been built with a steel frame while making no compromise in the level of comfort provided. 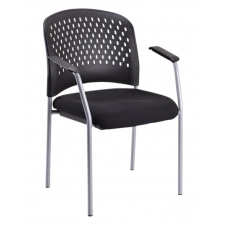 Don’t let your waiting room be without this exciting model.